This is the New Edition!! 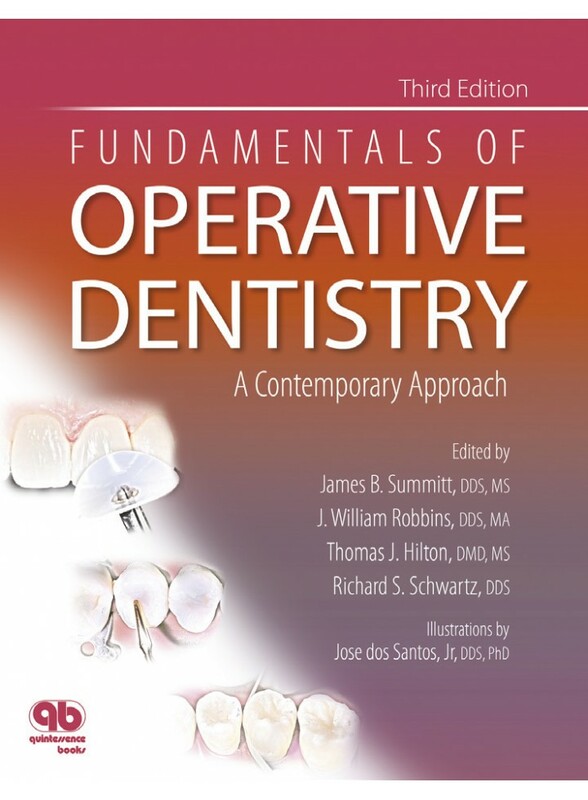 Over the past two decades, the Fundamentals of Operative Dentistry has become one of the most trusted textbooks on clinical restorative dentistry. By integrating time-tested methods with recent scientific innovation, the authors promote sound concepts for predictable conservative techniques.